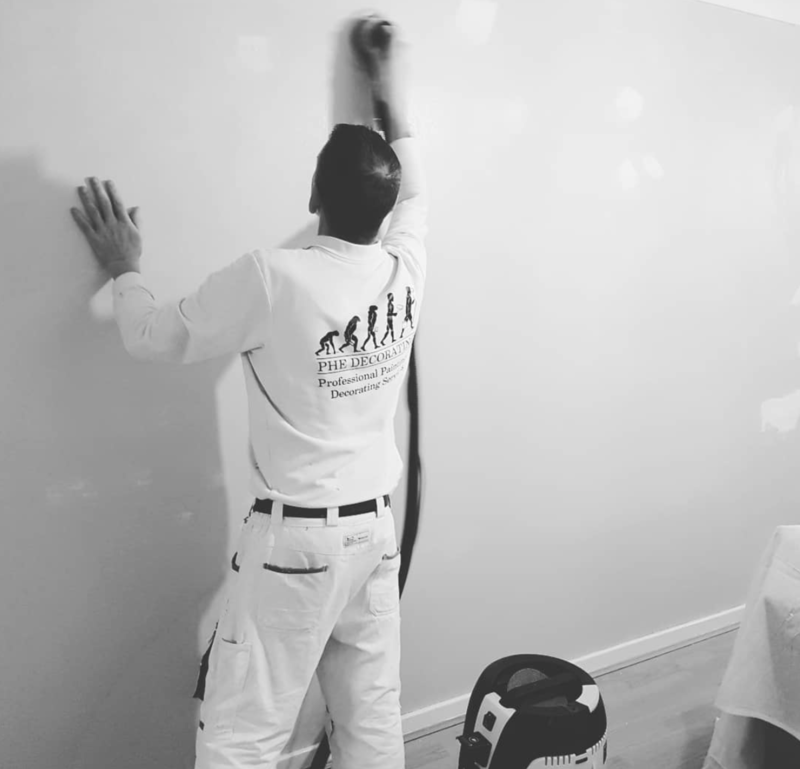 At PHE Decorating we undertake projects successfully day in, day out, applying all types of decorative and protective coatings in virtually all sectors, including; cinemas, hotels, offices, schools and shops as well as domestic properties. We provide a full range of commercial painting services for both internal and external projects. From the use of specialist and protective paints to cladding restoration, wide vinyl hanging, render and plastering. Whether you require a simple and cost-effective office redecoration or require specialist assistance in specifying fire retardant or other specialist coatings, you can rest assured that the team at PHE Decorating have the experience and skills to ensure that your project is completed on time, on budget and with minimal disruption. Copyright © 2019 PHE Decorating Ltd Company Number: 11328853. All Rights Reserved.